Sherry joined TUFF in 2005 and serves as Office Manager and Executive Assistant at the administrative office in Kennesaw. 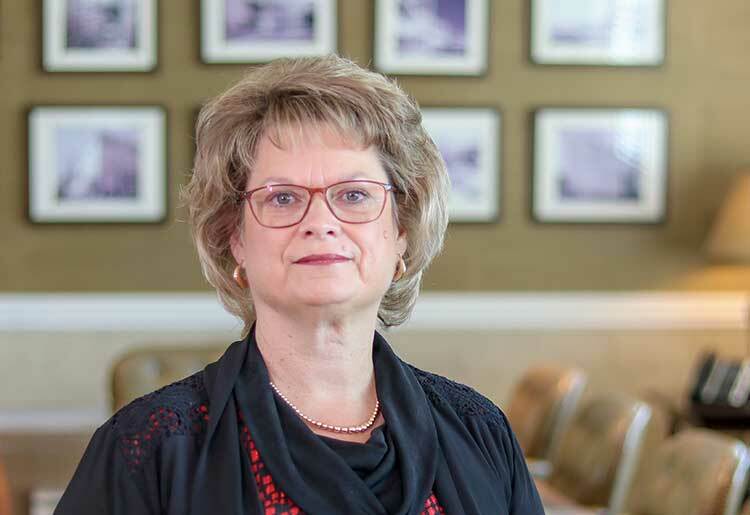 Previously, she spent five years as an administrative assistant at Kennesaw State University – first in the Continuing Education Division and later in the Graduate Business Office of Kennesaw State’s MBA program. She lives in Acworth with her husband, Robert. They have two grown sons.